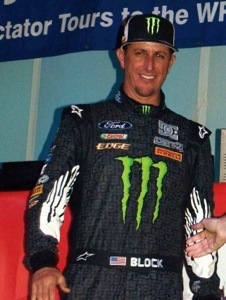 American Star Ken Block plans to do 3 WRC events in 2013, although hasn’t specified exactly which events he will compete on as of yet. 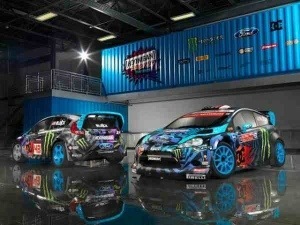 The YouTube sensation Ken Block will launch a full campaign for Rally America, enter Global Rallycross and 4 Global X Games. He’s also planning to expand Gymkhana GRID and has a new Gymkhana project under way with DC Shoes.